High specification warehouse units with extensive yard space and secure external strorage compound. 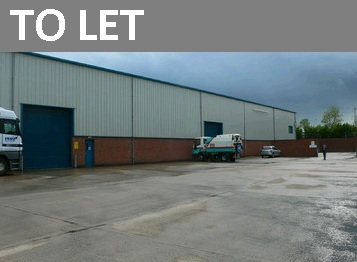 Units available from 2,700 sqft to 18,700 sqft. Within 10 minutes drive of A1 and M1.